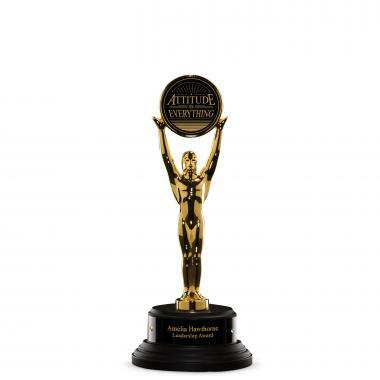 The golden champion holds your message high and proud, mounted atop a satin ebony wood base. We're currently collecting product reviews for Ebony Champion Award. In the meantime, here are some reviews from our past customers sharing their overall shopping experience.